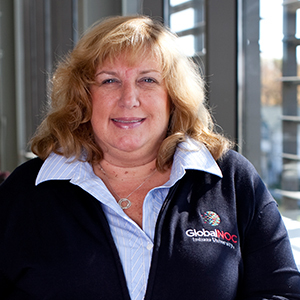 Marianne Chitwood leads the operations team, which runs the GlobalNOC Service Desk. Chitwood has more than 30 years experience working with all aspects of voice and data networks. 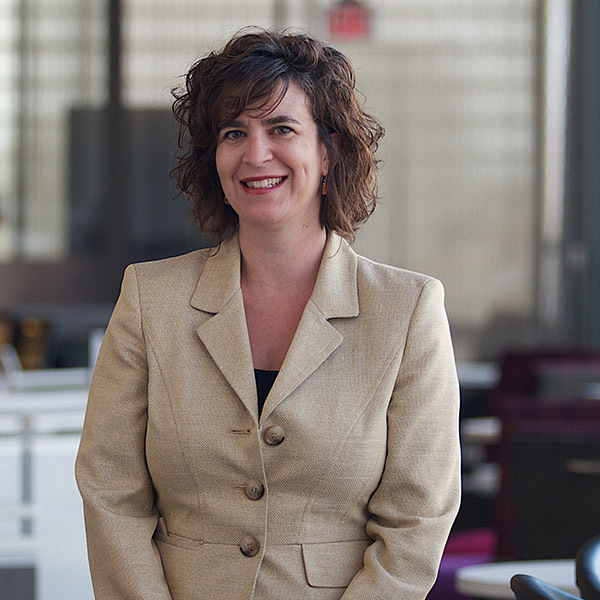 This strong foundation in network and project management guides her in leading technical staff and managing complex design, installation, and support projects. Chitwood is also operations manager for I-Light, Indiana's statewide higher education optical fiber network. 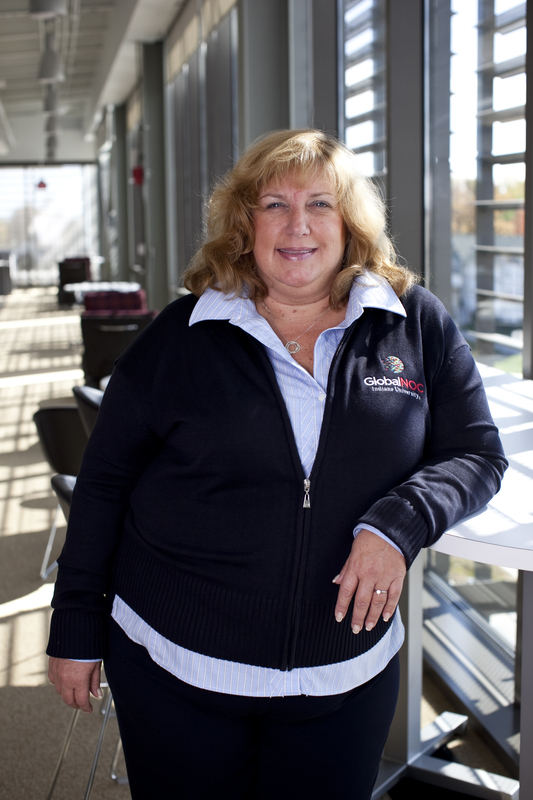 She joined Indiana University in 1980 and has had various responsibilities for telecommunications and inter-campus networks across the university system. Chitwood also spent four years as Director-at-Large for ACUTA, the Association for Communications Technology Professionals in Higher Education.